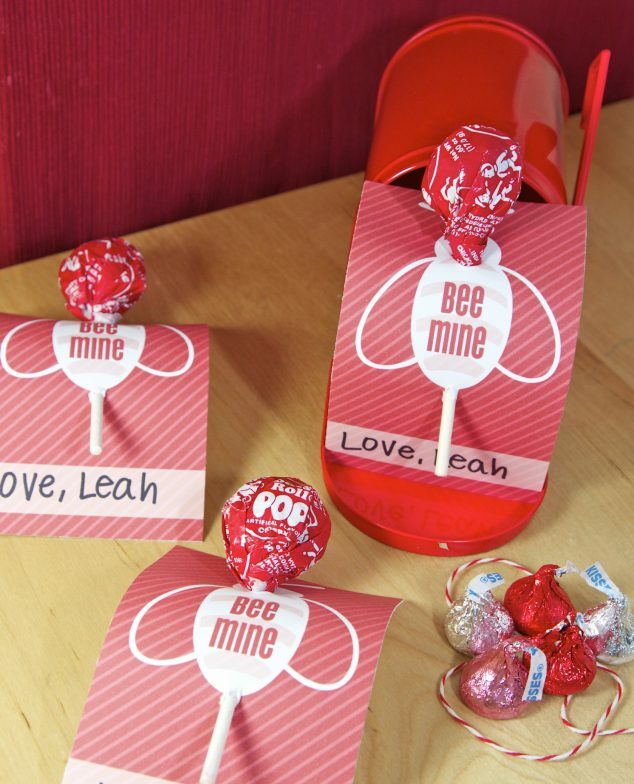 I’m so excited to have been a contributing designer on some of my favorite blogs this month – check out the links below to see where you can find Little Sprout Valentine DIYs, printables and recipes. 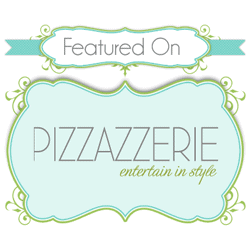 Put a little extra love in your decor with these free printable 8×10 art prints in 5 sweet mix-and-matchable designs, exclusively for Pizzazzerie. 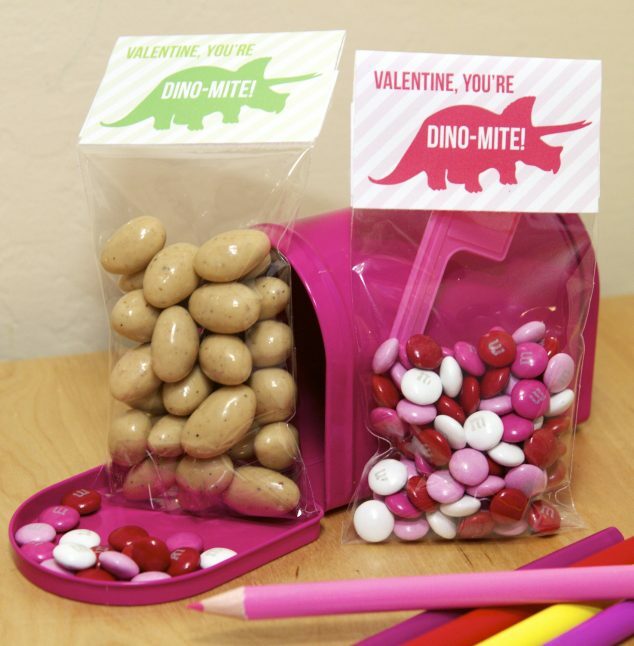 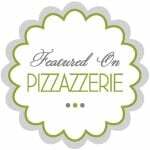 Throw a DINO-MITE Valentine’s Day party for your little ones with free printables and instructions for dinosaur crayon favors, as featured on Pizzazzerie. 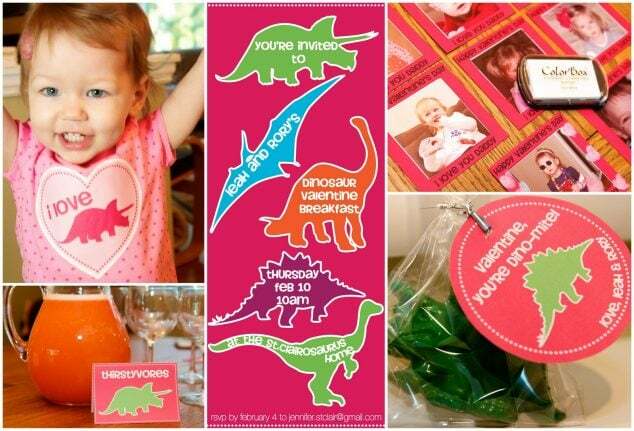 Dress up your little valentine with these printable t-shirt transfer designs, exclusively for Skip to my Lou. 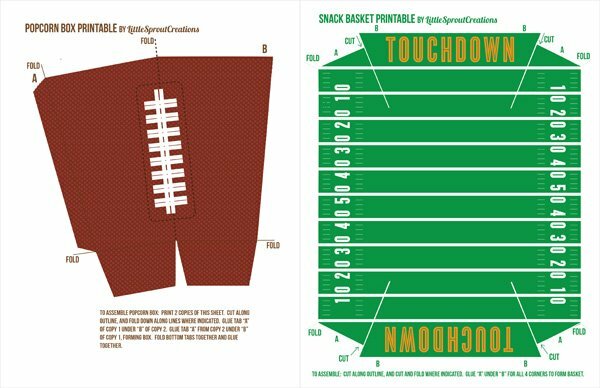 And while not exactly valentine’s day themed, check out our football snack printables and recipes for your sports and snacks loving Valentine, exclusively for Hostess with the Mostess.